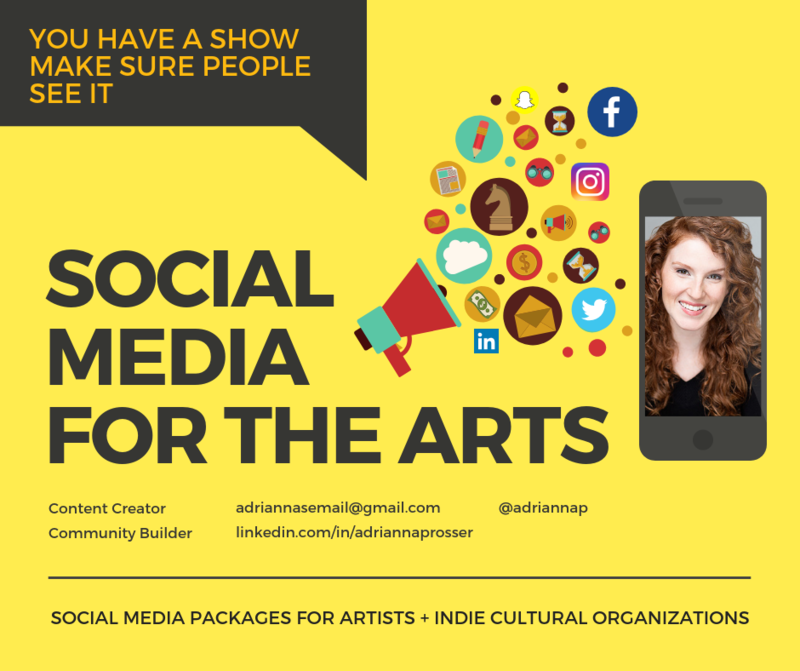 Social Media is a great way to find and target your audience for your upcoming Fringe show! But you’re in rehearsal, or you don’t know what a boost is, how to make an ad, heck you don’t even know what “web optimization” means and that’s OK.
And so much more! Let’s chat about the story you want to tell. You have the poster taken care of, and you can send me the files and I can make you web optimized social shares, but we can do more than that. We need to make a plan. -social shares based off your poster and from pictures you have from rehearsal or cast and company; content creation minimum 10 assets created social media optimized for sharing. -sit down to talk strategy (1hr) and audit what you have already in place for your show to attract an audience (set up your tools and content calendar). Once it’s done, you’ll be armed with options you can use to promote your show! You have all the above (social shares and a strategy) but now you want to go one step further and create a quick and dirty web trailer for your show too. I can cut film and edit the trailer from the storyboard we create in the strategy. Footage can be used for more social shares (Like IGTV and video ads) and add up to your 10 social media assets. Short term contract being your Social Media Manager + Community Builder: one month (4 weeks) of social media management with creation and dissemination of content. Two 5 hour days a week where I will schedule, post, like, comment as your brand to engage your audience and amplify your online presence. Want more help with your marketing? Or have a different idea about how you can you use my expertise? Let’s chat and team up! 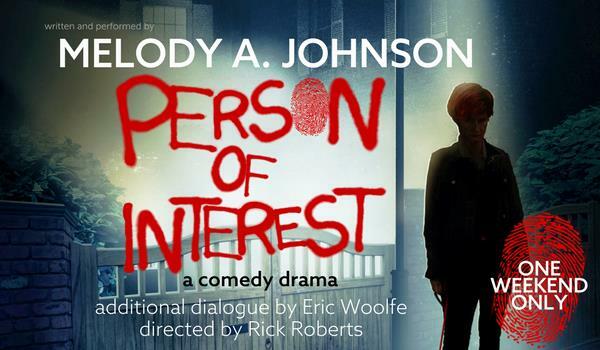 Don’t have production stills or do you need professional photos done for your show for marketing (like your poster image)? Need a professional videographer and editor? Camera talent and editor, Eric Metzloff (Zoomer Media), can cut your trailer and make it that much more slick.